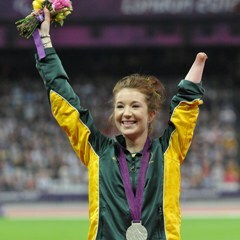 Cape Town - Sport24 readers have hailed the increase in South African Paralympian medal bonuses to equal those of their able-bodied counterparts. Sports minister Fikile Mbalula gave the monetary boost to South Africa’s Paralympic medal winners on Saturday, when he announced their financial incentives would be increased to equal those of Team SA at the London Olympics. An overwhelming majority of Sport24 readers agreed that anything less would be discrimination, and that Paralympians worked as hard and faced as many challenges - if not more - than Olympians. 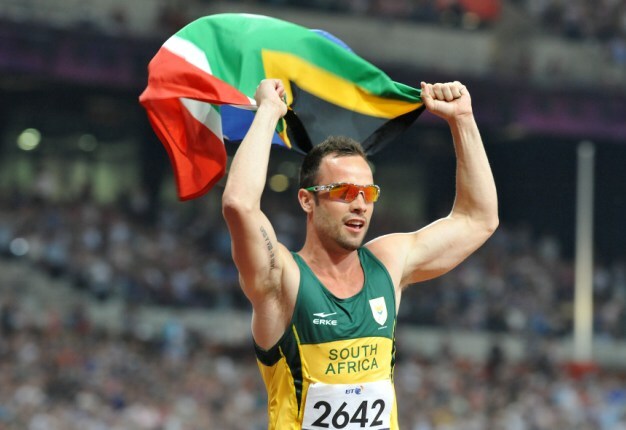 "Do South Africa's Olympians and Paralympians deserve equal monetary rewards for winning gold, silver and bronze medals in London?"